Miranda July is a gifted filmmaker, artist, and writer. I wasn't familiar with her writing until a few years ago when my close friend Adam kept telling me to read her collection of short stories No One Belongs Here More Than You. Simple, to the point, honest, and dripping with human experience, these stories speak directly to anyone and everyone who has read the book cover to cover. I often buy this book as a gift for friends, and have owned several copies myself - having lost and lent this out countless times. It's a quick read and yet completely re-readable. Her characters are large, funny, and full. The situations they encounter question love, existence, and a whole lot of whys and hows. 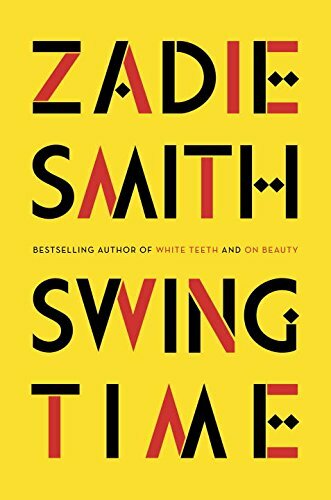 Simply put, this is one of my all-time favorite books and I think you should read it. UPDATE ON FILM RELEASE: I WAS JUST INFORMED TODAY THAT "THE FUTURE" IS COMING TO THEATERS IN CHICAGO ON FRIDAY, AUGUST 5. 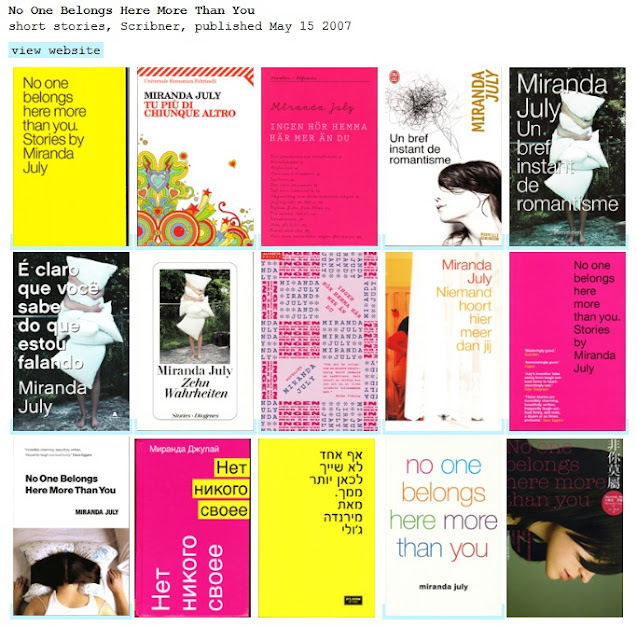 THAT GIVES US ANOTHER WEEK OF MIRANDA JULY BLOG POSTINGS! love love love this book! even molls read it and liked it! i love this book. amazing.